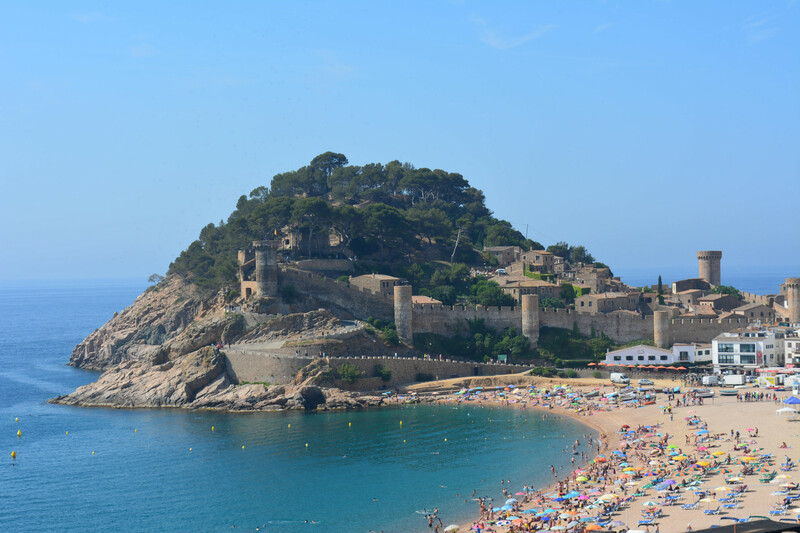 Apartment with terrace and views of Tossa de Mar Castle. 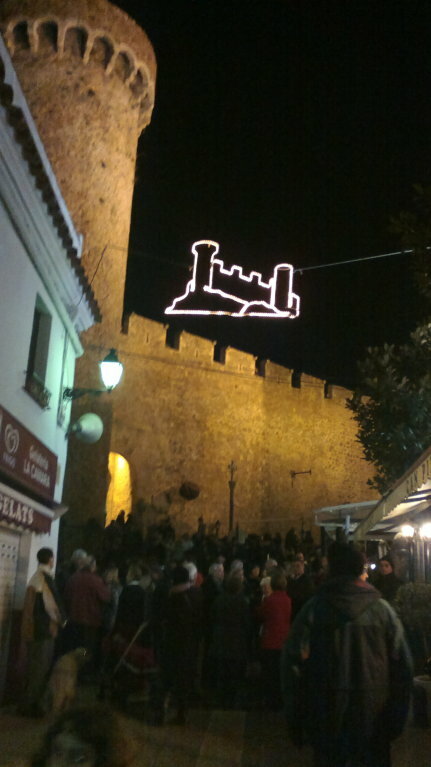 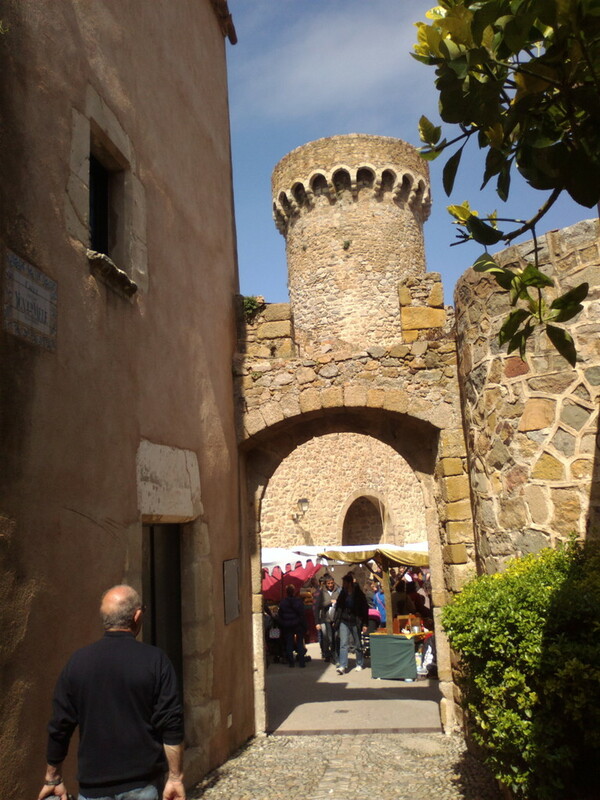 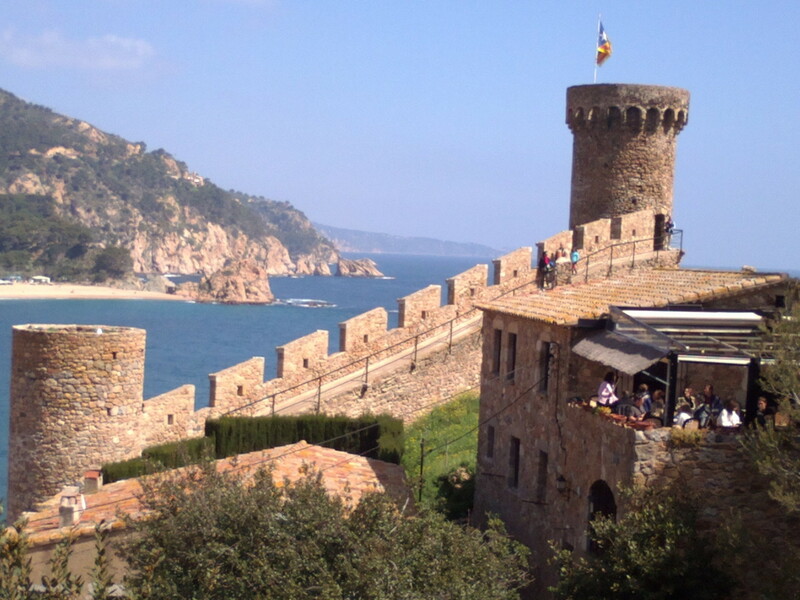 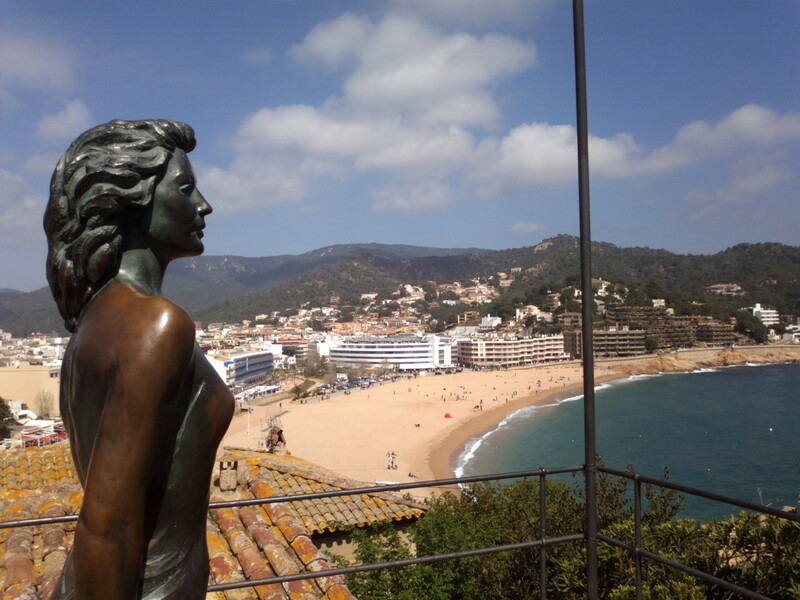 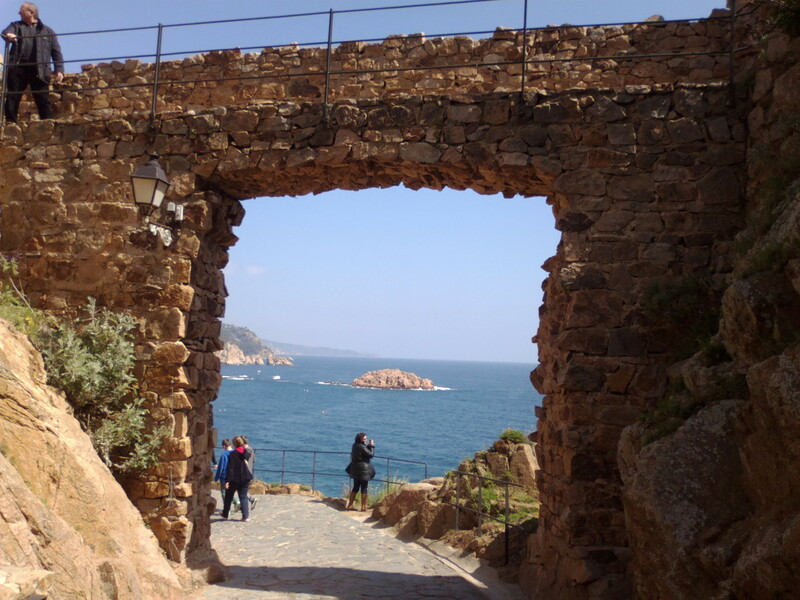 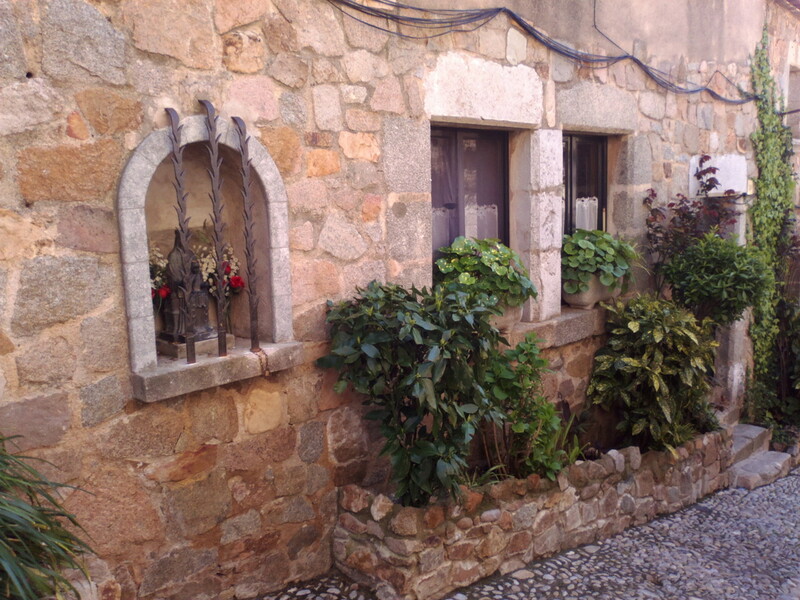 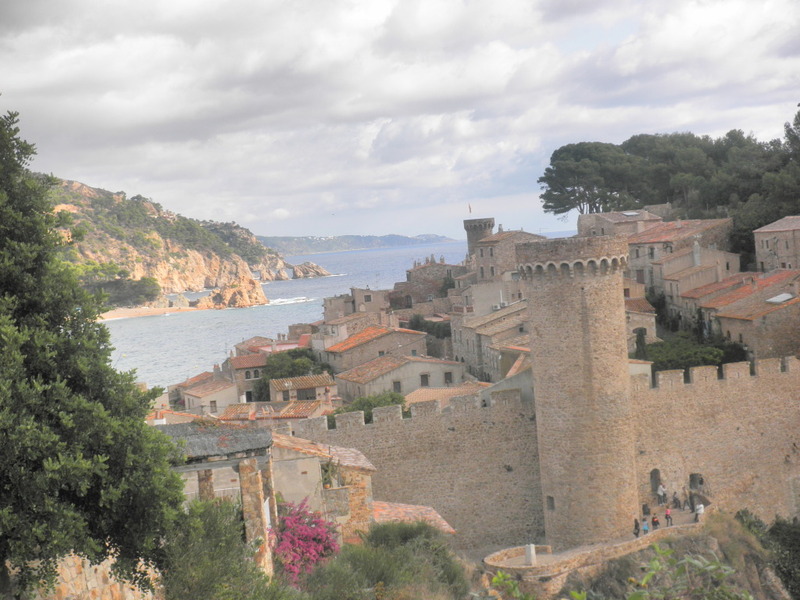 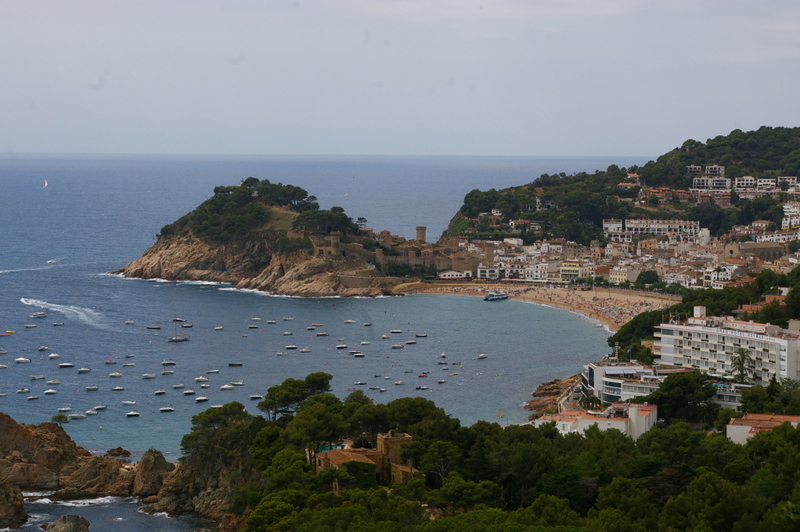 Apartment for 6 people overlooking the castle of Tossa de Mar. 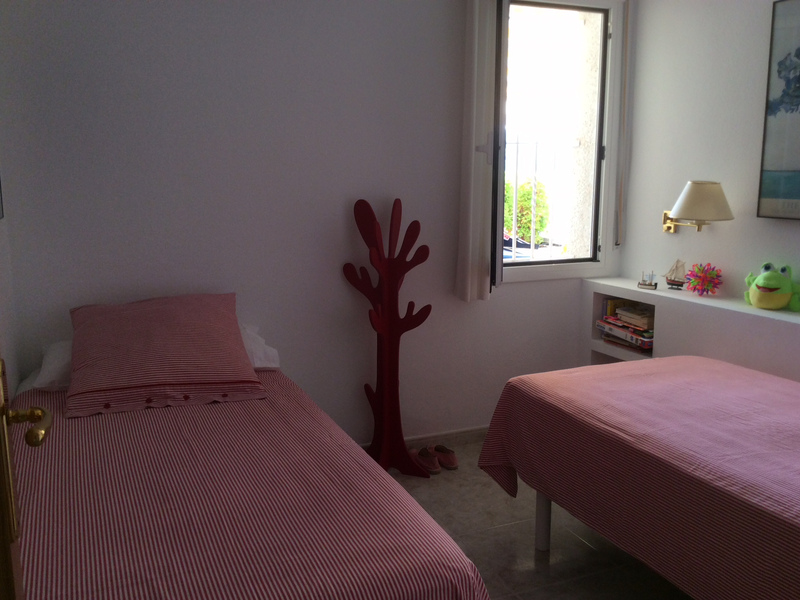 Two bedrooms, living room, two bathrooms, equipped kitchen and large terrace with beautiful views. 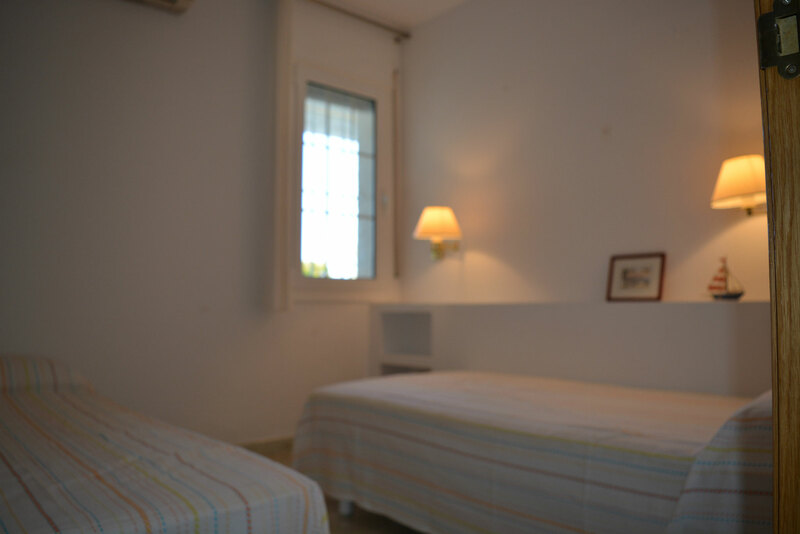 Composed by: Living room with sofa bed for two people, fully equipped kitchen, full bathroom in master bedroom and another bathroom, bedroom with double bed of 180x200 and bedroom with two single beds. 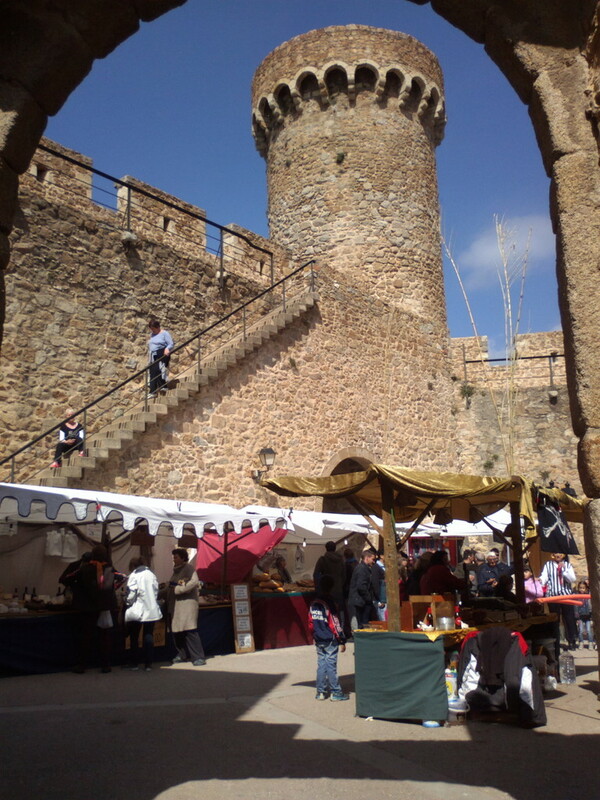 Beautiful terrace overlooking the medieval castle and dining table. 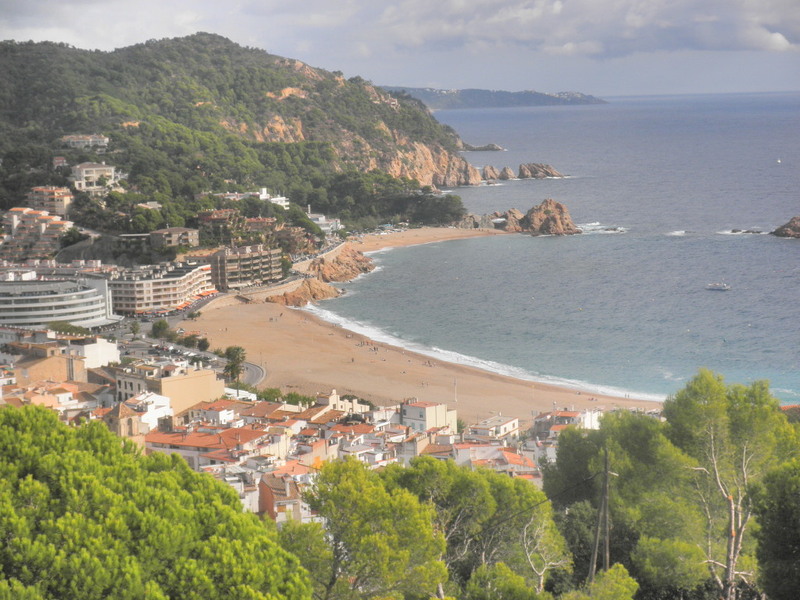 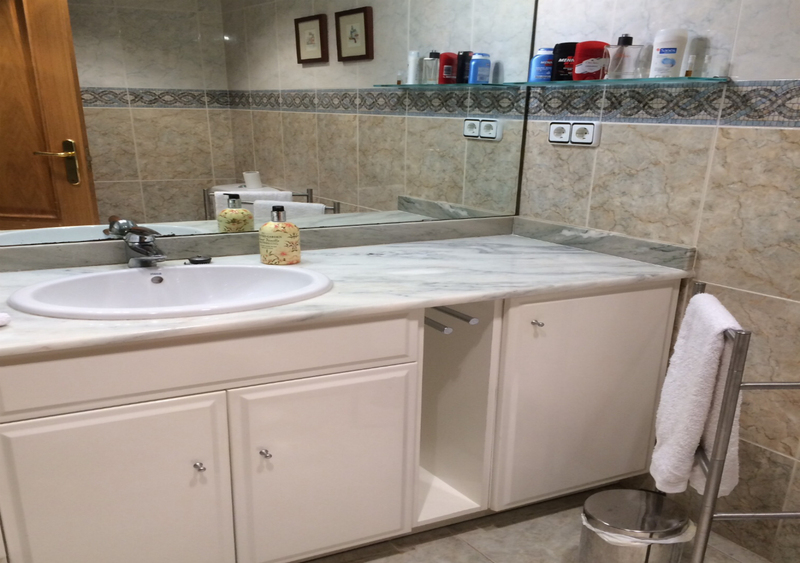 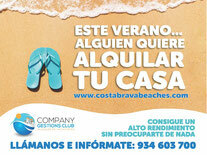 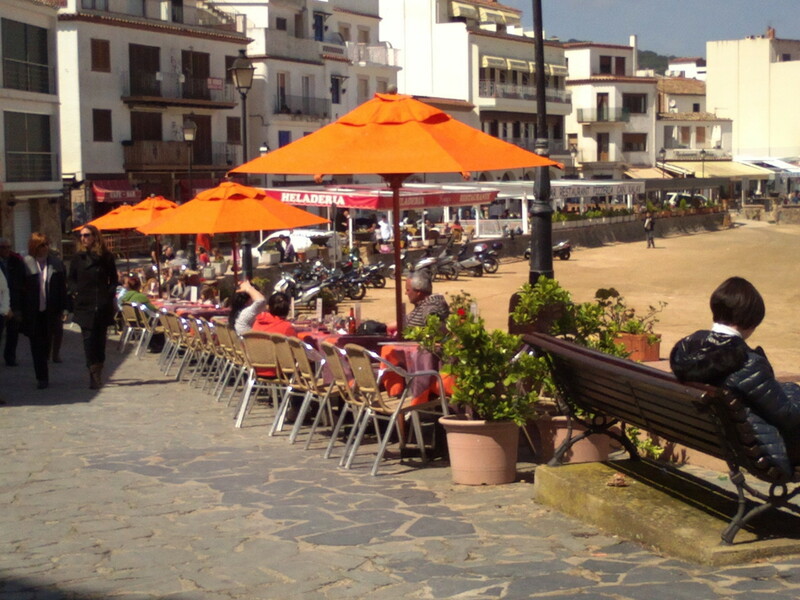 Apartment with terrace close to the beach of Tossa de Mar at the best price! 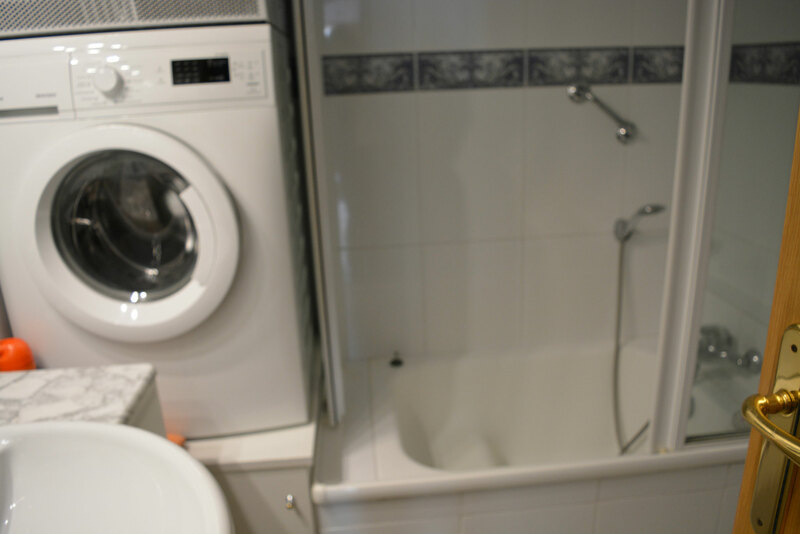 Kitchen ceramic hob, oven, fridge freezer combination, microwave, coffee maker, blender, cookware, utensils, dishwasher.